Welcome home to your private oasis resting on the 4th green of the DC Ranch Country Club golf course. Highly sought after Monterey Homes Ridgepoint model, single level floor plan with three bedroom en-suites, plus an office with a full bath for extra guests. 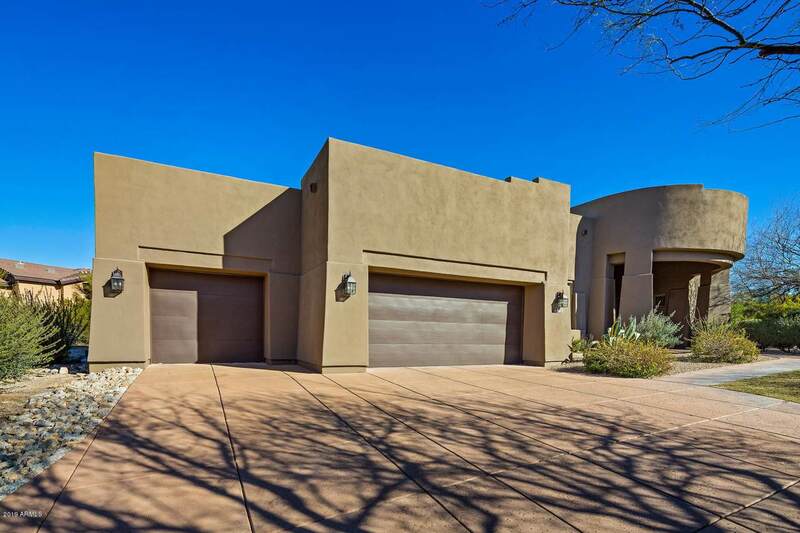 Three car garage with epoxy floors and built-ins for storage. 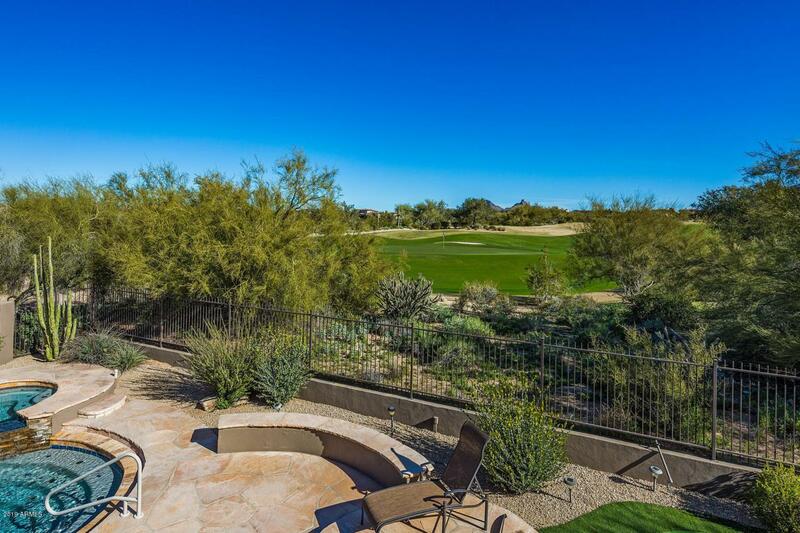 Gorgeous pool and spa, your very own putting green, builtin BBQ, northwest exposure. 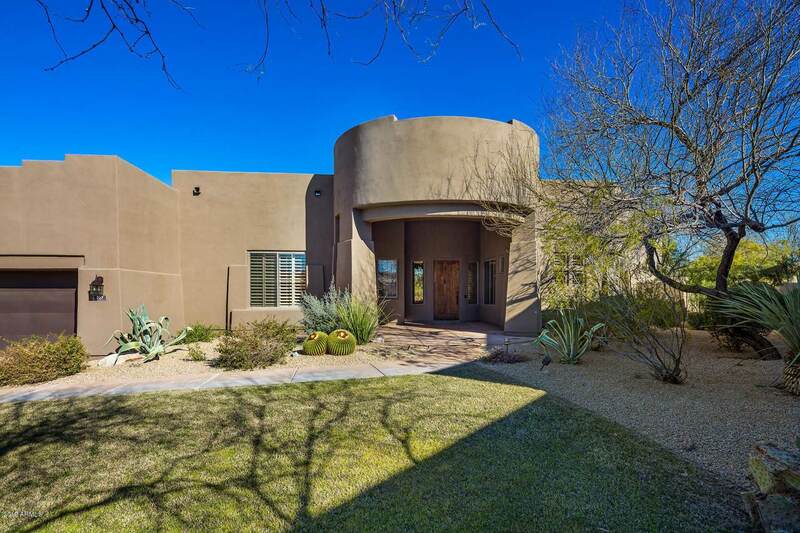 Watch the sun rise over the McDowell Mountains while enjoying the privacy and comfort of this timeless home.